Why should I make an oven-door towel? This stylish over-the-oven-door towel can make a handy and decorative addition to your kitchen. 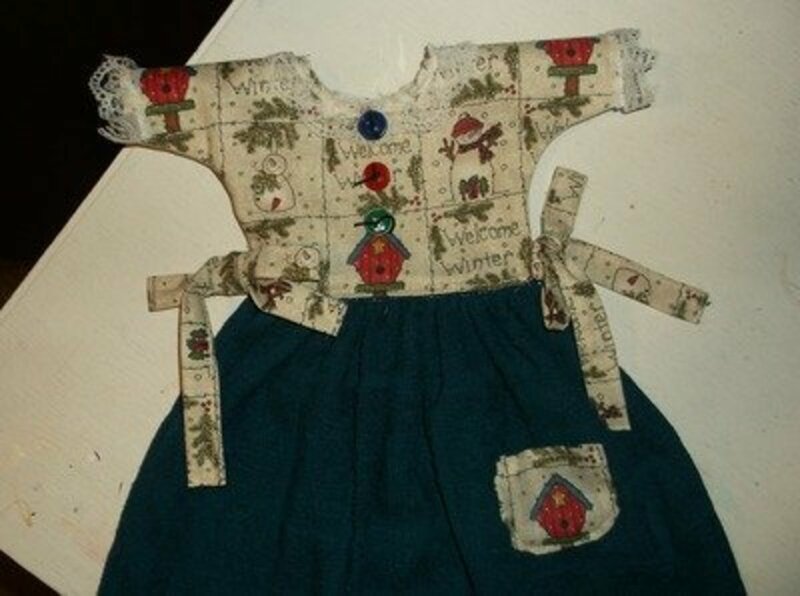 The vintage-style dress is easy to assemble and is an appreciated gift. The dress towel is finished on both sides, so you can make a quick change if one side gets soiled. Towels to coordinate with the fabrics. 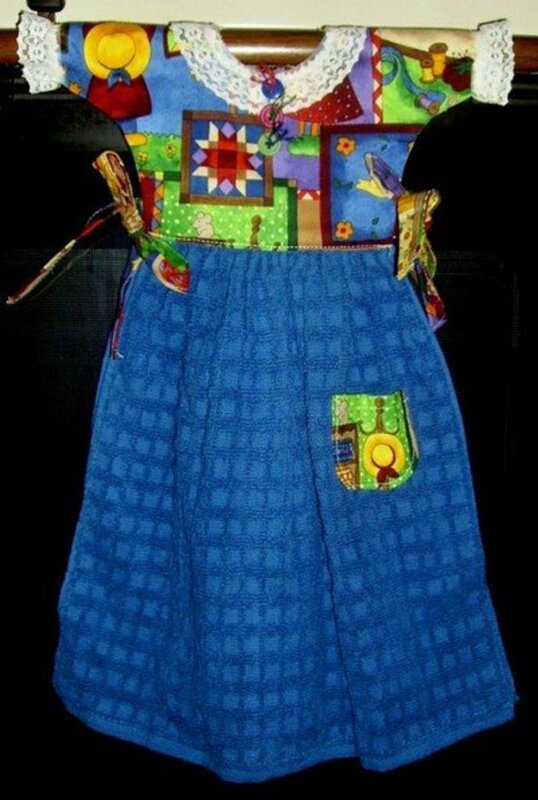 A trip to the fabric store will spark your creative juices, so I hope you get inspired and try to make this craft! Print the pattern pieces. 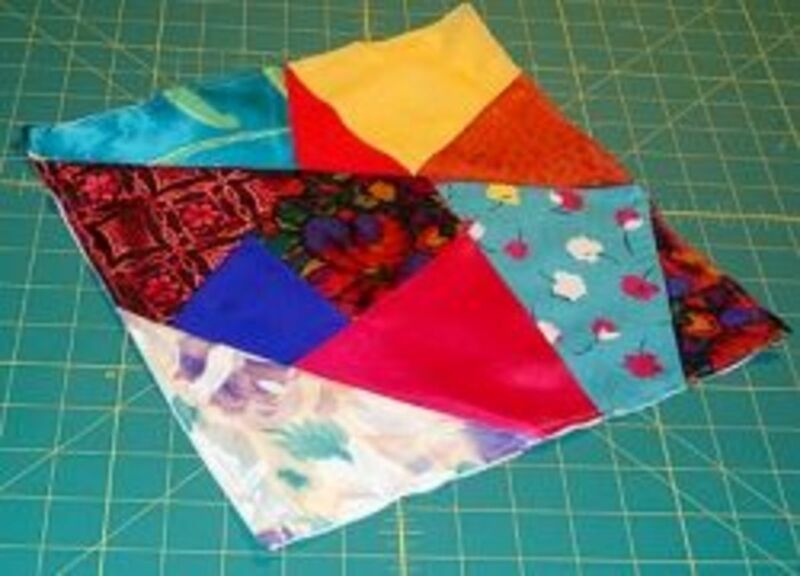 Notice where the pattern says "on fold" and place it on the fold of your fabric. 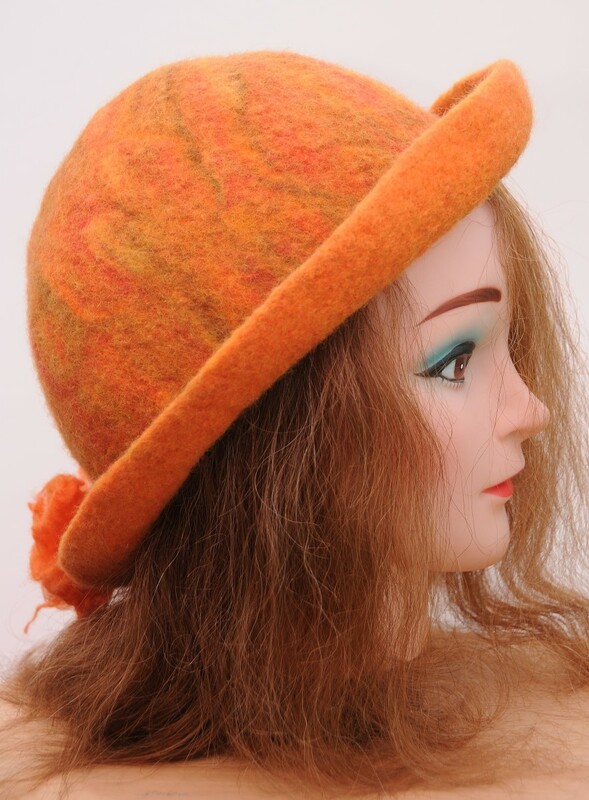 An exception (as in my example above) would be when the fabric has a definite direction. 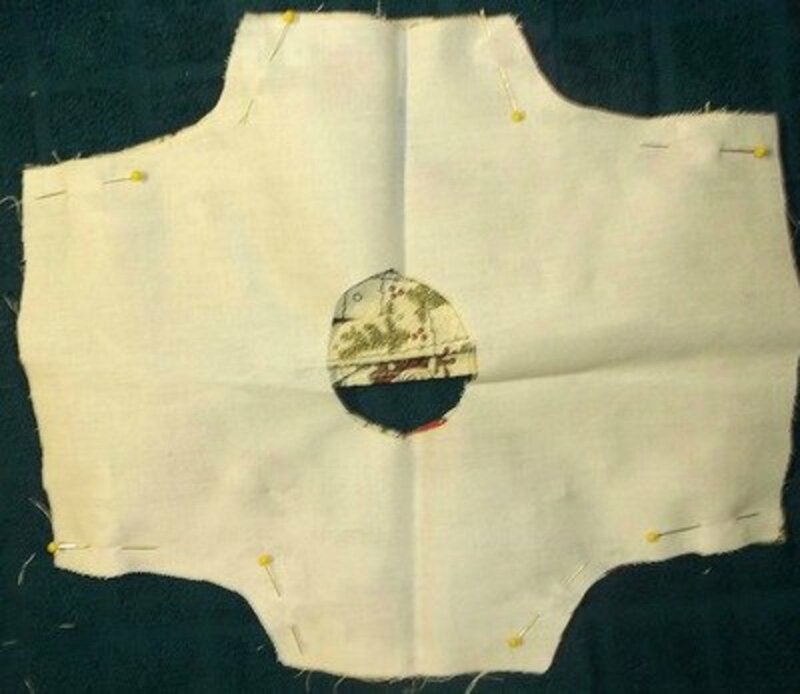 In this case, make sure to make two pieces of the bodice and add a seam width of fabric where the fold should be. 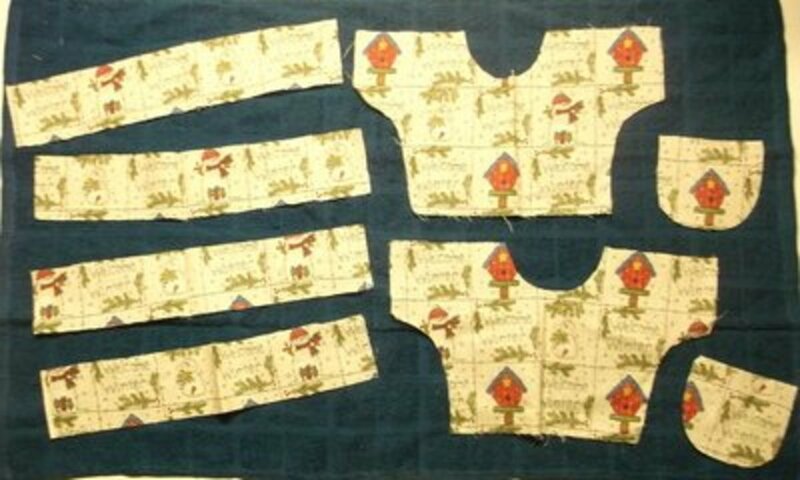 With the bodice pattern on the fold as indicated, cut the bodice from the fabric and the lining. Cut four ties and two pockets from the fabric. My example doesn't show the lining piece of the bodice, but it is needed. Press the tie seam allowance (1/4”) across one end and both sides. Fold the ties in half lengthwise, and then press and sew the ties. Then, press a 1/4" seam at the top of the pockets and sew. Make sure to press around the seam area of the pockets. 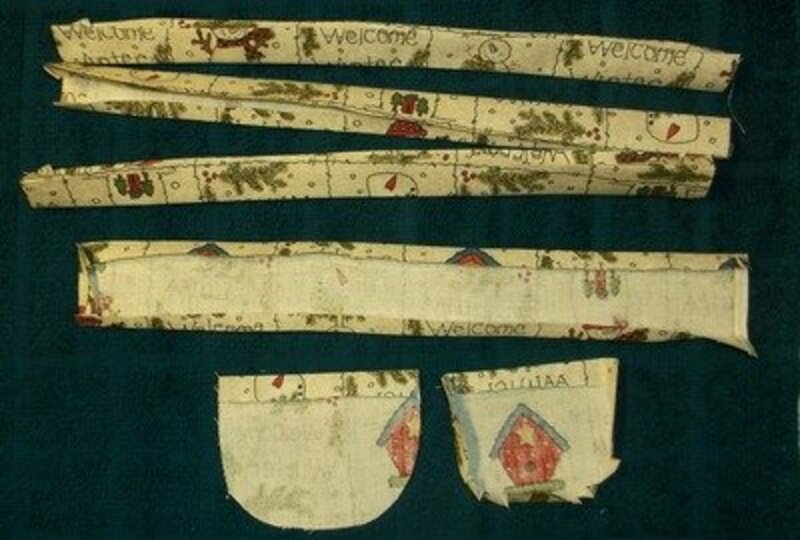 Pin the ties to the right side of the bodice as indicated on the pattern. You can baste them in place if you want. Position the right side of the lining to the right side of the outer fabric. Using a 3/8” seam allowance, sew the sides of the bodice. 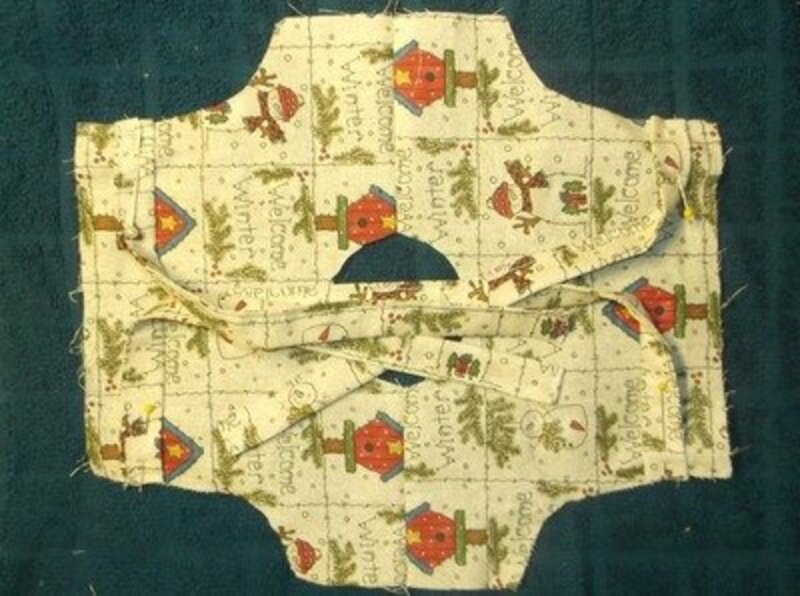 Make sure to sew the ties only where they are pinned. Clip the seam curves. Turn it right-side out and press it in place. Do not sew the neck hole or the armholes. Cut the dish towel in half horizontally. 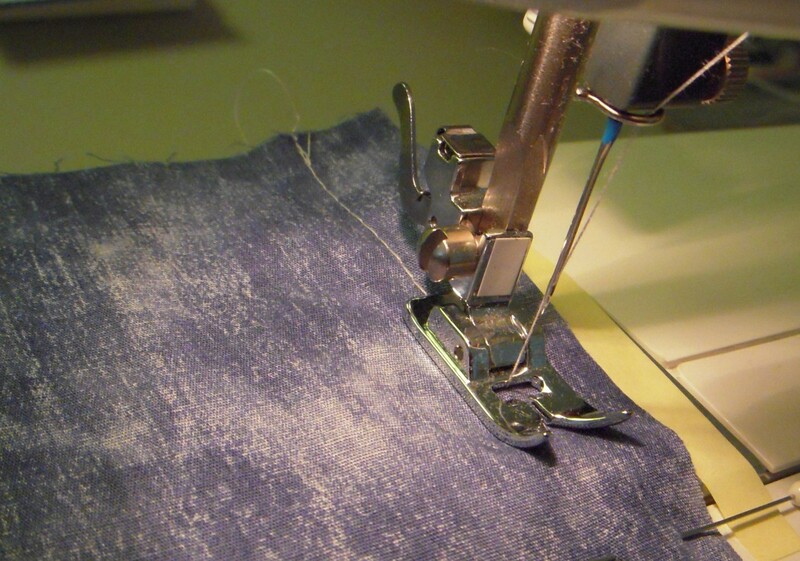 Stitch across the cut edges with long running stitches. Pull a thread on the towel to make it fit the front bodice opening. 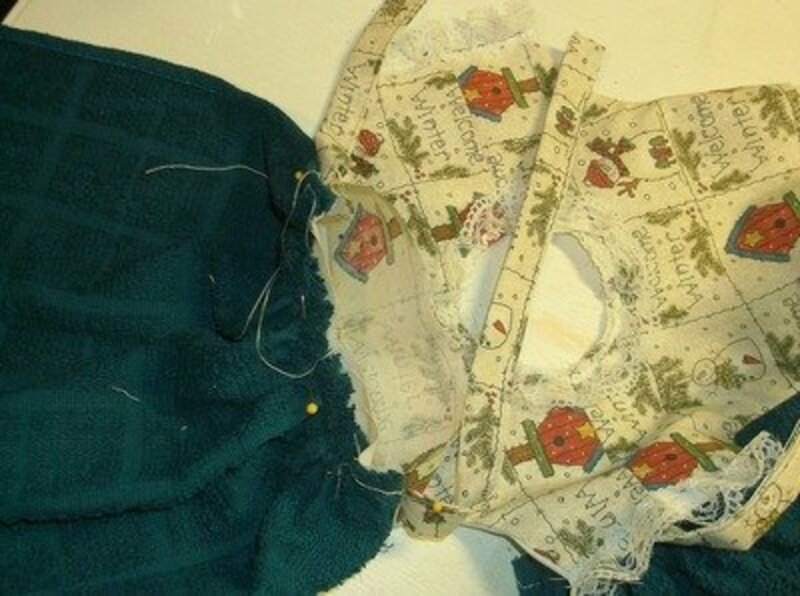 Attach lace to the raw edge of the bodice sleeves, turning under the ends. Attach lace to the raw edge of the neckline, making sure to catch the outside fabric and the lining, and turning under the ends of the lace. Pin the wrong side of the towel to the right side of the bodice lining. 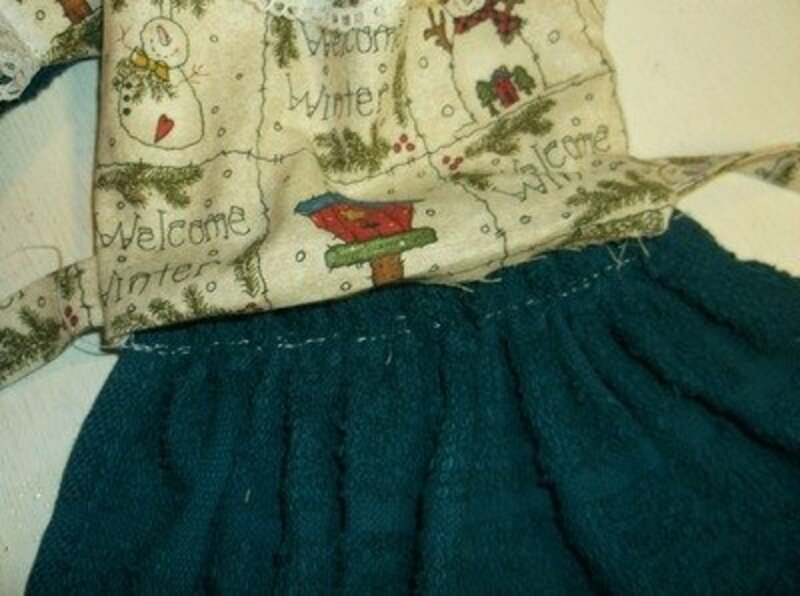 Sew the wrong side of the towel to the right side of the bodice lining. Press under the front seam of the bodice and top stitch it in place. Follow the same steps to add the second half of towel to the other back bodice piece. 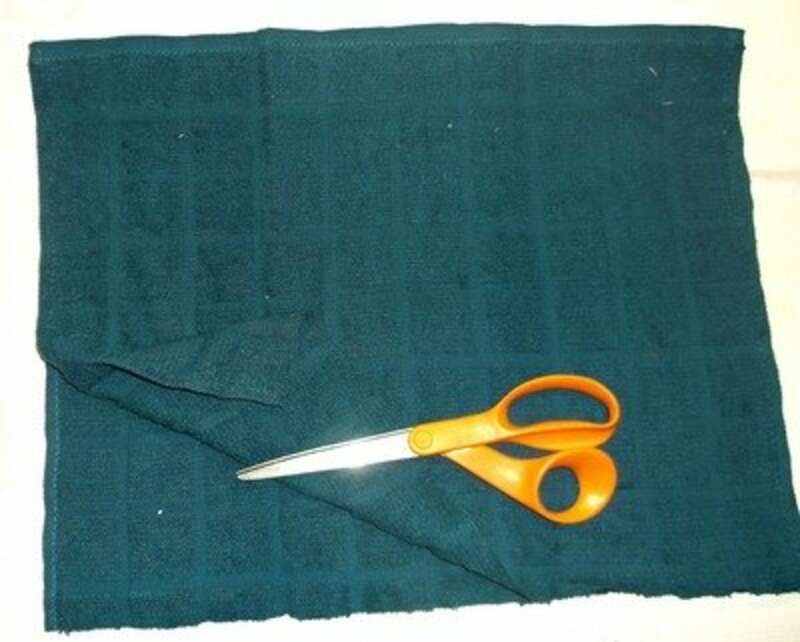 Position the pockets one inch from the right edge of the towel and 3 ½” down from the top of the towel. Stitch them in place. 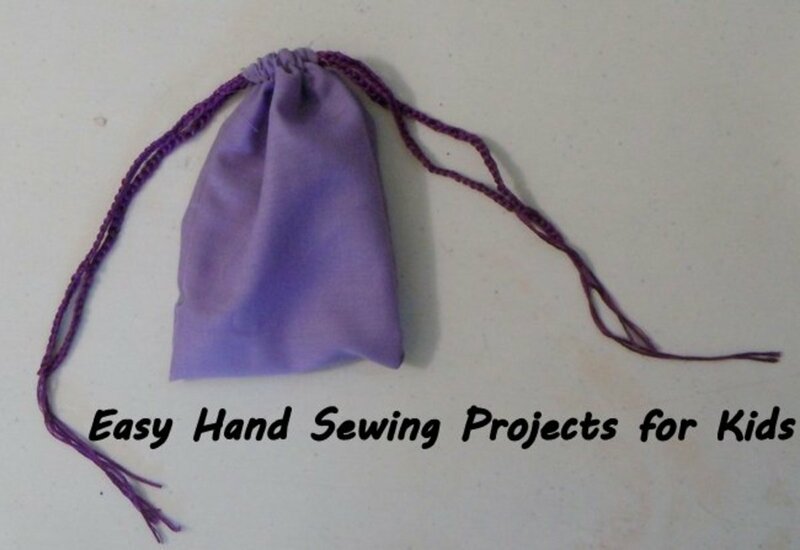 Attach three buttons with 6 strands of embroidery floss on each side of the bodice. Run the needle with the embroidery floss down through the button and back to the top and tie in a double knot. Clip the floss, leaving about an inch attached beyond the knot you have tied. 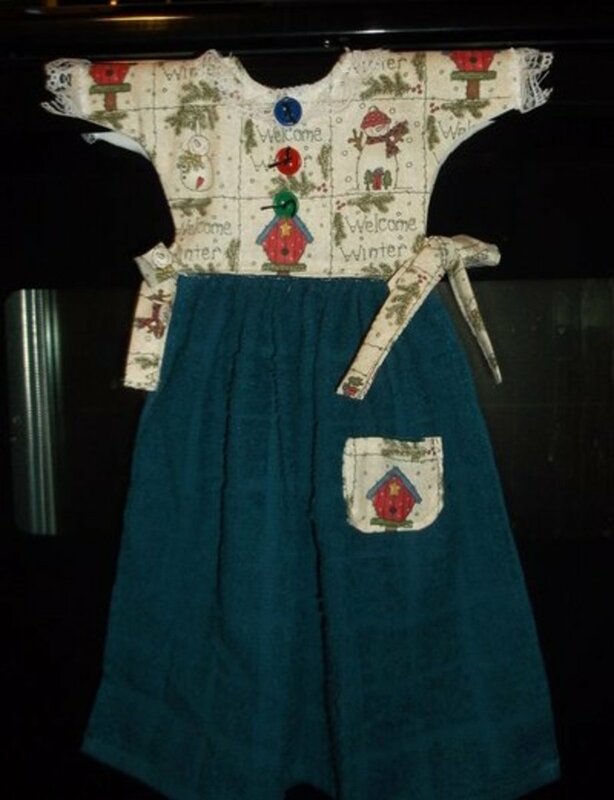 There are so many beautiful Christmas prints, solids and plaids to make these dresses. This means that no matter how many you make, they will all be unique. 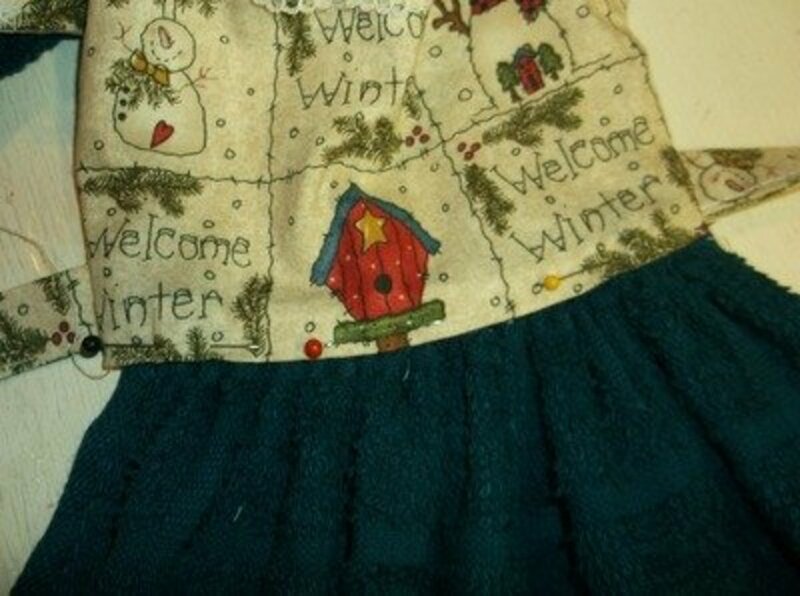 I love the snowman prints to display all winter as well as before and after Christmas. 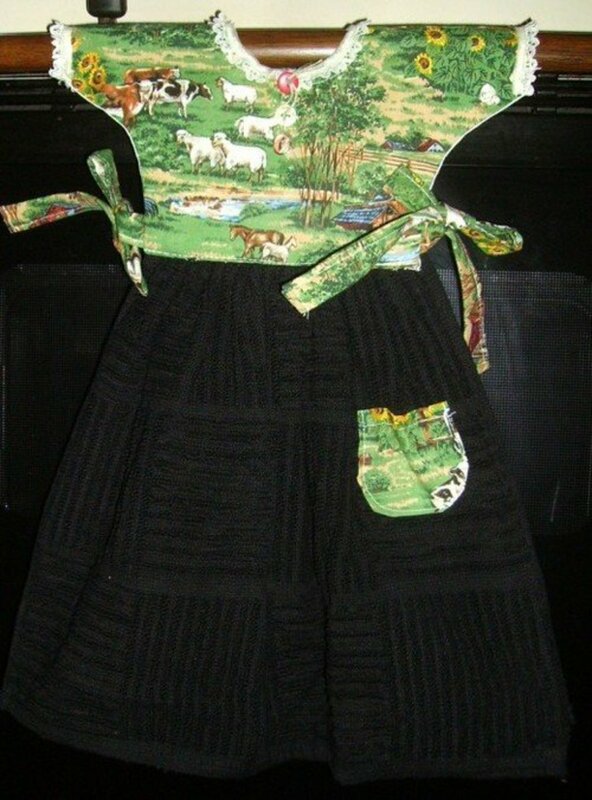 I've made many of these oven-door dresses. 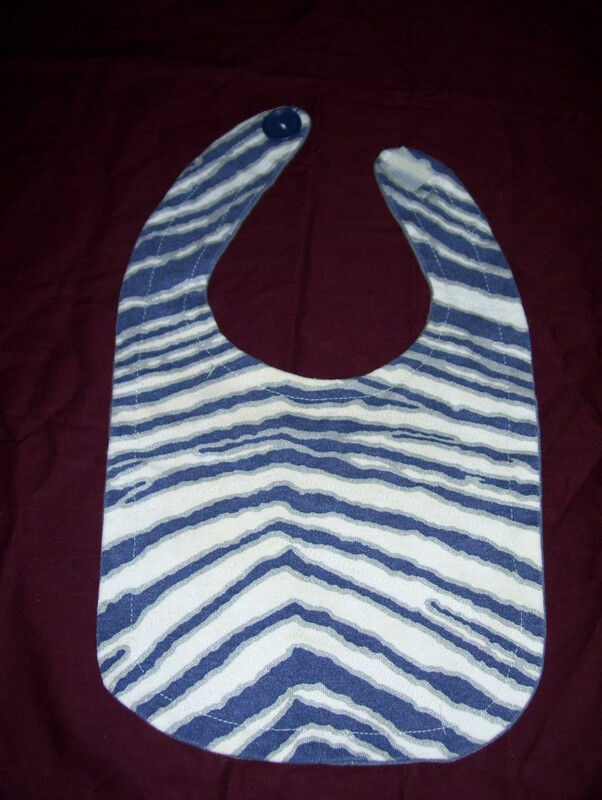 I've tried used denim and solid-colored fabric with printed kitchen towels. All of them turned out beautifully. 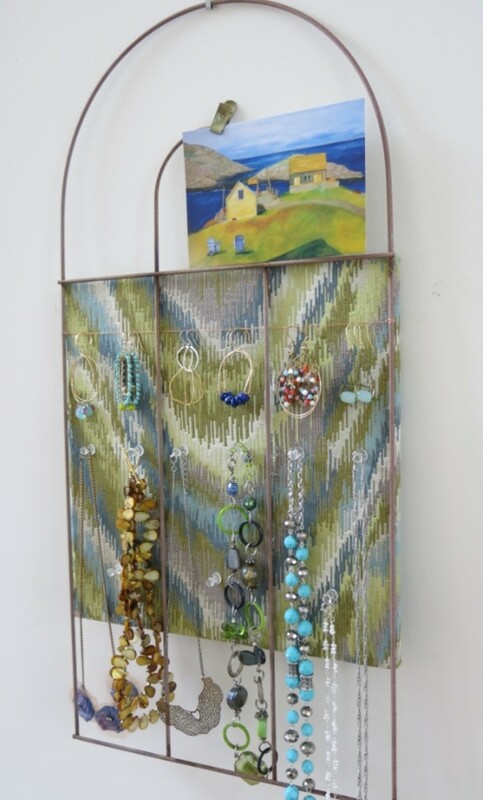 This is also a great craft show item, so I hope you found this tutorial helpful! I made this and like it except for the raw edges of the neckline showing. Did I miss something in the instructions? How do I attach the oven-door dress to the oven door handle? Slip the dress over the door handle at the shoulder. Then, the front and the back tie at the waist. There is a bodice and towel skirt on each side of the oven door handle. This also makes the oven towel reversible because each bodice is finished with lace and buttons. In the "What You Need" list, click on the highlighted "Pattern" word for either the bodice or the tie and pocket. If you want the pattern in a new tab, right click on the word "Pattern" and choose " Open link in new tab." Thanks for wanting to make the oven door towel, they are quite easy to make once you've made one. I have made this similar dress pattern with lace around the neck and arms. Will try some different ones that I have seen. Thanks for stopping by, peachpurple, and I'm sure you'll love the oven towel. 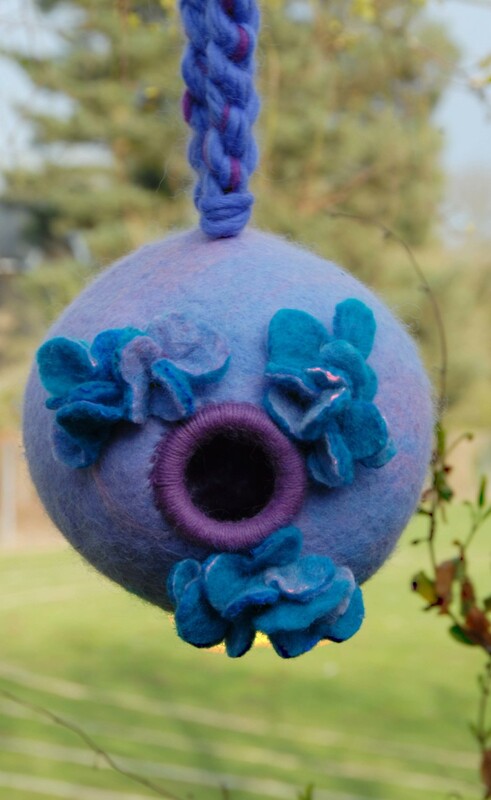 I've made many of them and every one has turned out cute.